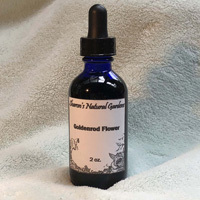 Grown and made here in my biodynamically managed gardens. 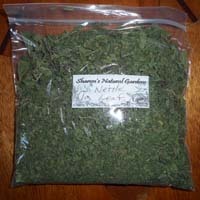 I use nettle regularly in my kitchen and care of my animals .It is the most nourishing of herbs. 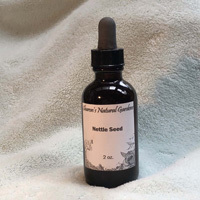 Tinctures are great when you are traveling or too busy to cook. Consult a book or Google on the many uses. 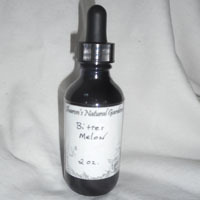 Consult an herbalist for medicinal uses.